Avail 30% Discount coupons at a nearby Spa. OYO 14372 Varty's Hillside Huts is the right choice if you want to stay close to Goa action while enjoying a comfortable stay. Maintained by a skilled and hospitable staff, we ensure to provide you an attentive and personalized service. From regular to exceptional, you will find all the amenities such as Swimming Pool, Complimentary Breakfast, In-house Restaurant in your room ensuring you have a pleasant stay. Do not fret if you run out of cash. Theres Bank of India - Nerul Branch, Bank Of Baroda ATM - Verem and Corporation Bank ATM located at a short distance. 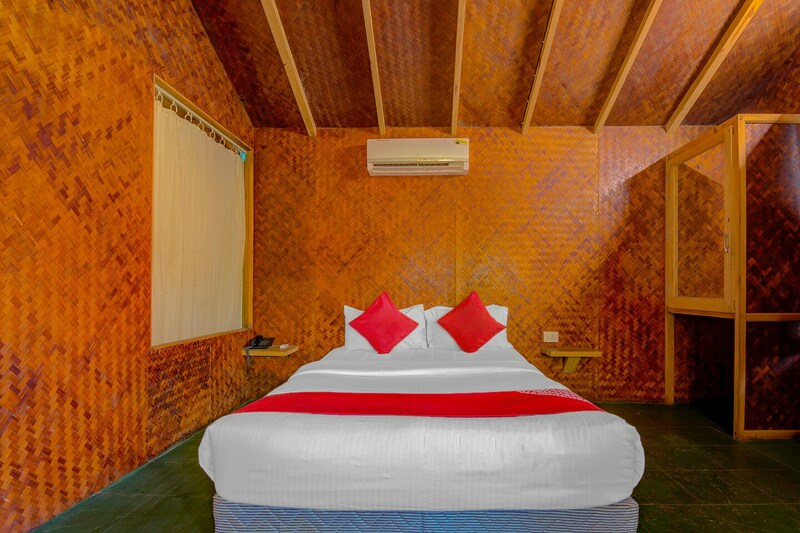 Make memories in Goa, while you enjoy a welcoming stay at OYO 14372 Varty's Hillside Huts.